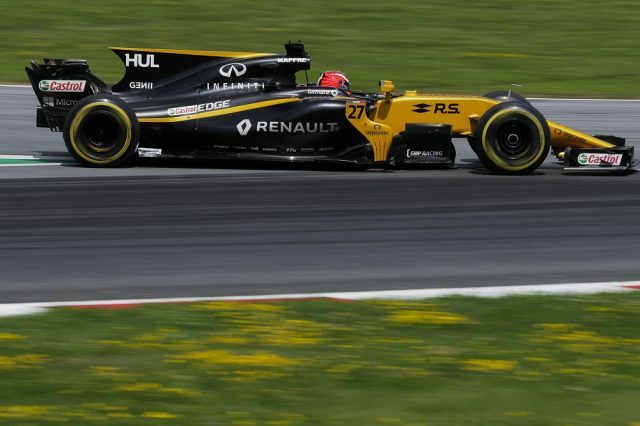 Renault was nearly a decade behind the field when it returned to Formula 1 as a factory team says managing director Cyril Abiteboul. The former Benetton and Lotus team was Renault-owned from 2001-09 and then reacquired ahead of the 2016 season. Renault won the 2005 and 2006 world championships and grands prix as late as 2008. However, Abiteboul says that by then its Enstone facility was already suffering from a lack of investment that would worsen under its subsequent Genii ownership. “There was clearly a lack of investment under previous ownerships,” Abiteboul told Autosport. “But also at the end of Renault ownership, in the previous cycle, we really lost opportunities to modernise the place. “If you go back into this sort of 2007/2008/2009 period, it was far from being great and it was the start of the lack of investment in Enstone. Despite the scale of the task Abiteboul says Renault faced, he believes it is “really not far” from having comparable resources to its rivals again. “We have a big job to accomplish and as far as I can see we are aligned with that,” said Abiteboul. “The infrastructure is coming up, people are coming up, the commercial side – I know it is not super exciting, but it is also important to be able to finance that. Renault began a recruitment drive during 2016 that took its F1 staff from an initial 400 to past the 500 mark, with its chassis technical director Nick Chester telling Autosport the tally would “probably” reach 700 by the end of 2018. “You certainly have to keep a good eye on it to make sure that the departments are communicating well,” Chester added. “But actually, I have to say the growth we have had since the end of 2015 has actually worked pretty well. “We haven’t really had any big problems of departments not communicating, we have just been able to do more. “Some of it is just making sure that the levels in the departments are balanced, so the drawing office can keep up with aero and production can been up with drawing office. Asked if the Enstone facility was now on a par with rival teams’, Chester replied, “Not just yet. But it is well under way. 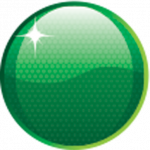 “A lot of the building work is heading into its final stages, and that should be finished off February time.